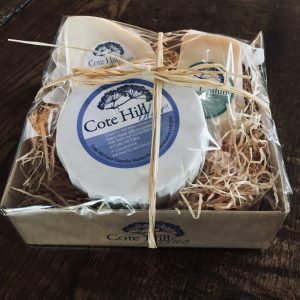 Made by the Davenport family, our raw milk cheeses are made using top quality milk from our herd of contented free range Cows. What do you give ther person who has everything? 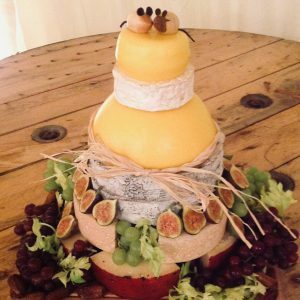 The gift of cheese. 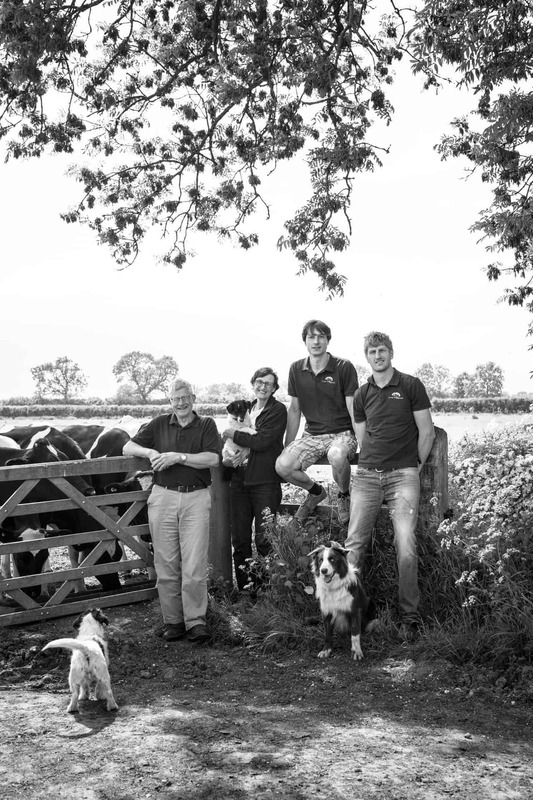 The Davenports have been milking cows at the foot of the Lincolnshire wolds for three generations. 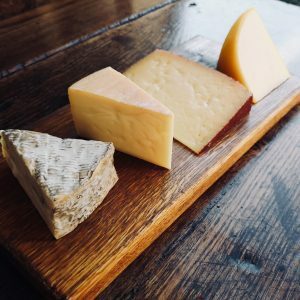 Today, Michael & Ross milks the cows, while Mary & Joe makes the award winning cheeses.